Making initial data sets available by Oct. 31. Submitting a total budget (all funds) no later than Oct. 31 to several government agencies. Under the legislation, insurers operating in Delaware must submit claims data for inclusion in the database. In turn, the state plans to use DHIN, to the fullest extent possible, in calculating health care spending benchmarks targets for provider groups. 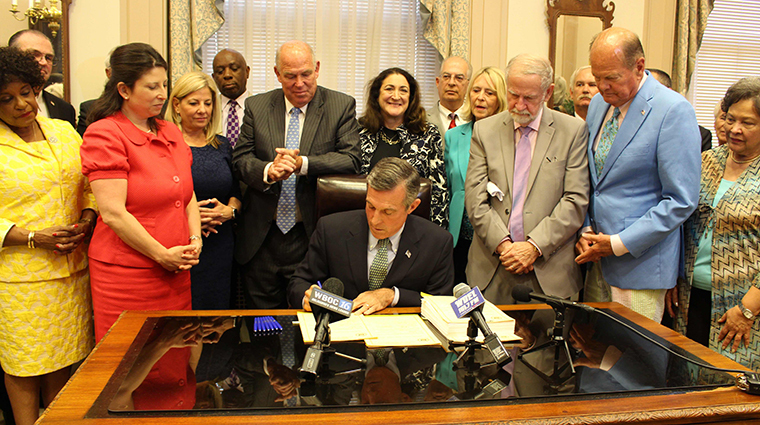 In August, Department of Health and Social Services Secretary Dr. Kara Odom Walker submitted her recommendations to Governor Carney for establishing health care spending and quality benchmarks in Delaware for 2019.